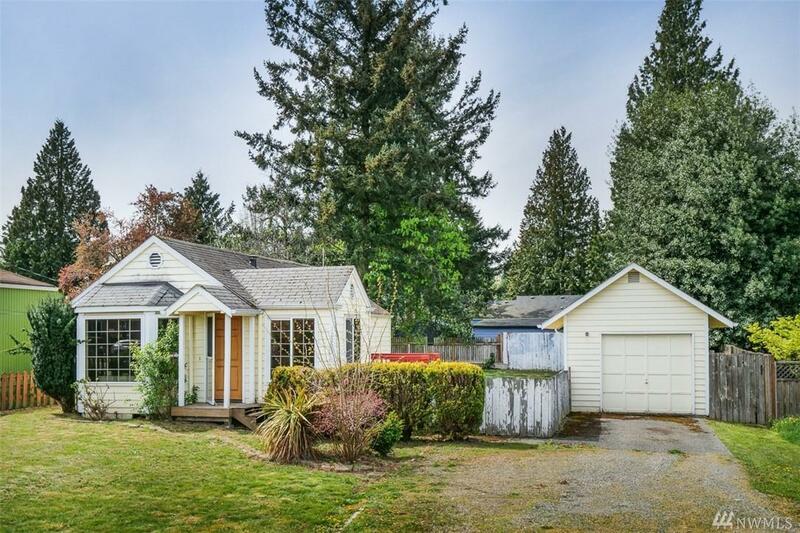 This adorable starter home in Boulevard Park sits on a large level 8100 sqft lot with a single car detached garage. 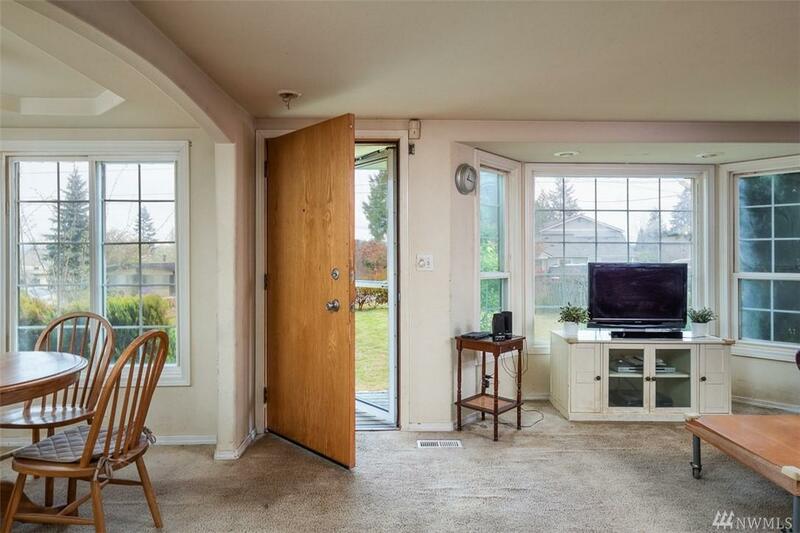 The home features large windows and skylights that bring lots of natural light in. 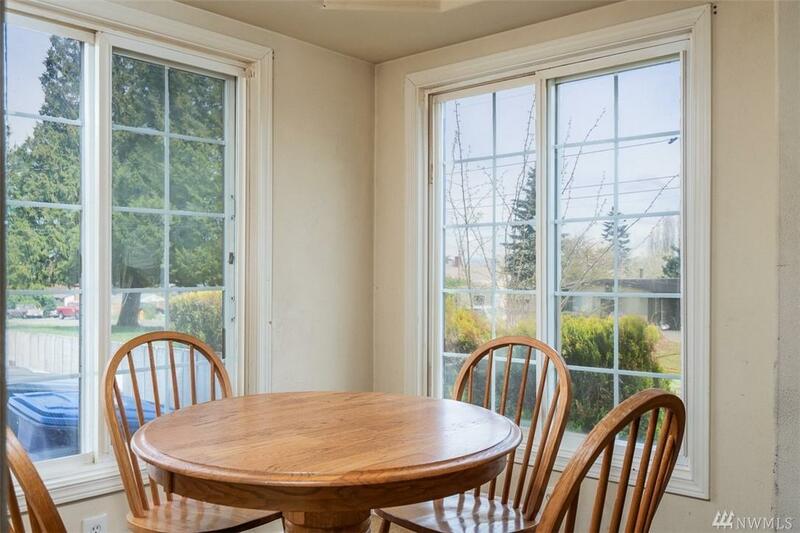 Mountain view from the dining room and functional open concept floor plan. 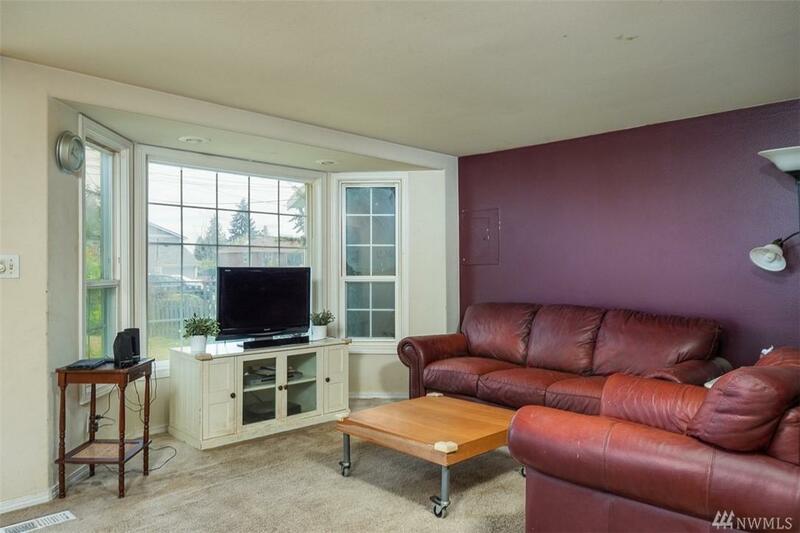 Located just a few blocks from the library, Thriftway shopping center and freeway access. Shown by appointment only.